the school transportation contracting industry. Click here to register today and save your spot at this premier event! School's open and school buses are on the road transporting precious cargo. Please keep an extra eye out when you are on the road. DENTAL/VISION BENEFITS FOR MEMBERS & THEIR EMPLOYEES! 3. Fill Out Form to Start Enrollment Process! 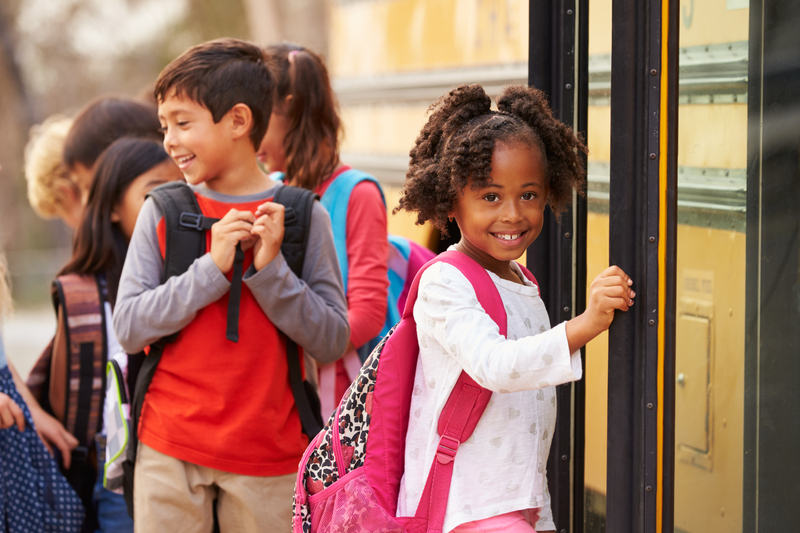 We provide programs, education, and services to promote and foster the highest degree of safety in the transportation of school children and strengthen the quality of student transportation through professional management. PSBA works with many Pennsylvania organizations and government agencies to advance the mission and accomplish the goals of the membership. The Pennsylvania School Bus Association is supported by many companies that provide services and products to the school bus transportation industry. The next time you are in need, first check out the list of PSBA Associate Members. PSBA offers two types of membership opportunities. Our Contractor Membership is available to any private contractor who contracts with school districts for pupil transportation. 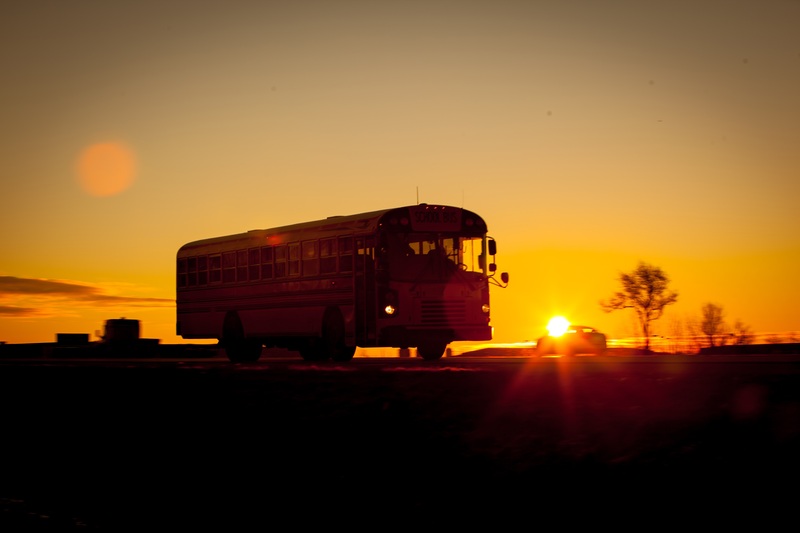 Our Associate Membership is open to any individual, partnership, corporation, or other business entity which engages in a business that services the school bus industry or which is affiliated with such services. Find out more about the benefits of a PSBA membership! The transportation of students with special needs requires extra care and attention by school bus contractors and their drivers. PSBA provides its members with the latest information on federal and state requirements as well as access to best practices for transporting these students. The PSBA Exceptional Learners Committee monitors special needs transportation issues and develops resources for PSBA members. RC Kelly Law Associates is an innovative law firm, working with clients in all stages of business development. We are committed to finding practical solutions for our clients, so they can stay focused on their core business. 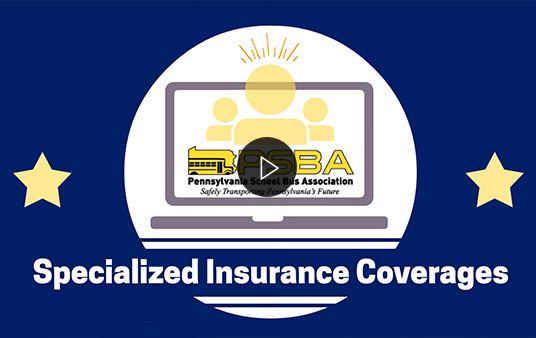 RC Kelly Law offers a unique service to all PSBA members through the Business Counsel Program which provides assistance with legal issues for PSBA School Bus Contractors. 2019 Safety Competition SHOUTOUT Form!